Rev Samuel Jackson Snow was born and raised in Idabel, Oklahoma the 5th of 11 children. He has 7 brothers, of who are all preachers and some Pastors and 3 sisters. Bro Snow’s parents Rev. 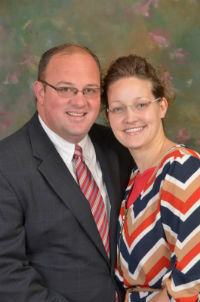 Phillip and Sherry Snow, Pastor Idabel Holiness Assembly in Idabel Oklahoma. In 1992 Bro Samuel was born again during a Wednesday night service on November the 11th at the age of 9. At the age of 11 he was filled with the Holy Ghost and he felt the call into the ministry shortly there after. Bethany Michelle Markee Snow was born and raised in northern Virginia the 3rd of 3 children. She has 2 brothers, of whom one has preached all across the United States being mightily used of God the other is a gifted singer, songwriter. Sister Snow’s parents Rev. Paul and Nancy Markee Pastor Lighthouse Full Gospel Church in Winchester Virginia. She was saved and filled with the Holy Ghost at the age of 7. Bro Samuel and Sis Bethany were married January 3, 2004. 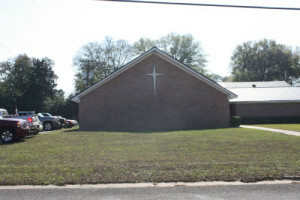 In September 2004 they came to Kilgore, Texas, as Pastor of Old Paths Tabernacle Church, with just a small congregation, and began working for the Lord in this community. On December 8, 2006 a daughter Breanna Michelle, on November 19, 2007 a son Evan Jackson, and on April 6, 2010 a second daughter Brooklyn Rachelle were born to Samuel and Bethany Snow. 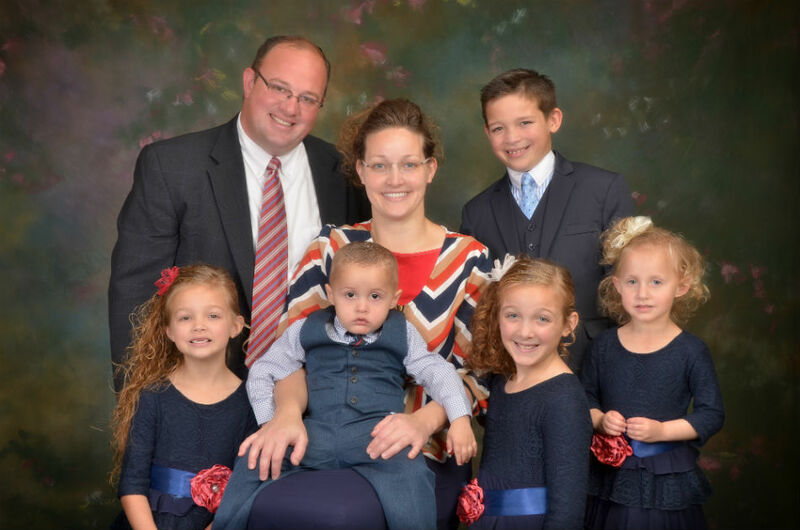 In November 2014 Victoria Lachelle and Blake Paul were adopted by the Pastors family. Old Paths Tabernacle now has a congregating in the 70’s and sometimes 80’s. The Snow’s ministry reaches outside the walls of Old Paths Tabernacle. Our Church and this community is blessed to have a Christian family that works for the Lord in the way The Snow family does. Bro Snow’s vision has started ministries in Kilgore Manor nursing home, Hwy 80 Rescue Mission, Bradshaw Prison and he is the Vice President of Champion Holiness Mission in Donna Texas. “Old Paths Tabernacle” accepts the Holy Scriptures as the revealed will of God, and all-sufficient rule of faith and practice,and for the purpose of maintaining general unity adopts the following statement of fundamental truths.